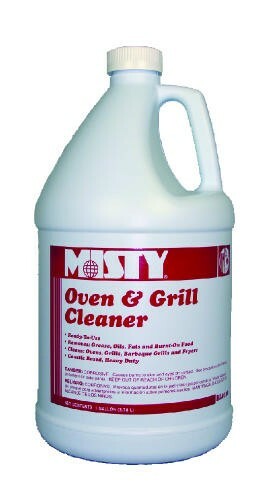 Heavy-duty, ready-to-use nonaerosol grease and carbon remover for fast and economical oven maintenance. 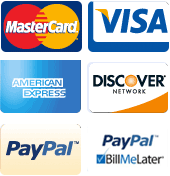 Also for oven racks, grills, barbecue grills, broiler pans, smokers, deep fryers and exhaust vents. Caustic. NSF/USDA Classifications A4 and A8.